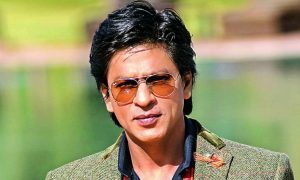 One thing that the Bollywood fans find themselves really interested in apart from the movies is the actors link ups and are always curious to know as to ‘who is seeing who’ in Bollywood. And as these actors work together and are from the same fraternity, they happen to get attracted to each other. Though most of them do not officially admit to dating a co-actor, the paparazzi and the media glares catch them and it remains no secret after that. Celebrity affairs have always made headlines and called for media attention. Many A-list actors are dating each other even now and are going strong but they have been in relationships which didn’t work out well for them in the past. 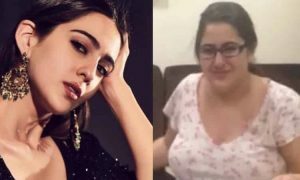 Let’s have a look at 10 famous Bollywood affairs which made way to the public but not to marriage. Almost every other girl in India is a Ranbir Kapoor fan. It takes him little effort to charm women out there and one such woman was none other than our favourite Deepika Padukone. Everybody is aware of their affair. They happened to have fallen in love with each other on the sets of Bachna Ae Haseeno, their second movie. 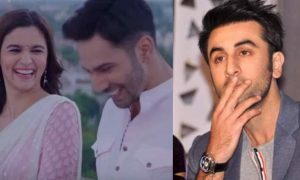 Their breakup was breaking news as Ranbir admitted to have cheated on Deepika and it is rumoured to be with Katrina Kaif. But all’s good in the hood now as they both share a really nice bond today. 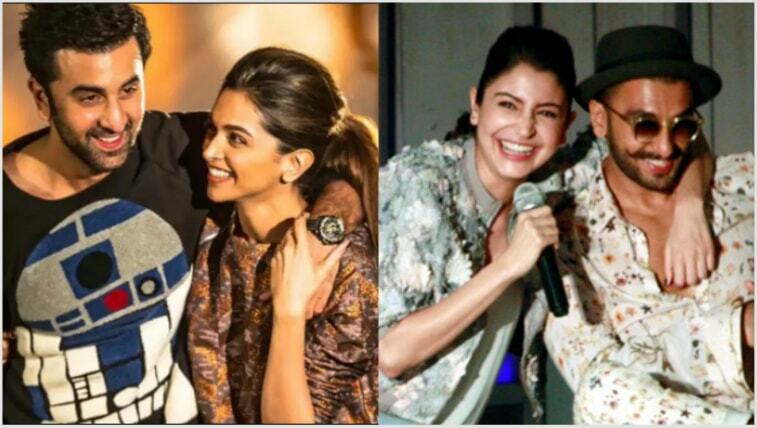 They both are at the top of their careers and really happy in their respective relationships and also did two movies together, Tamasha and Yeh Jawaani Hai Deewani post their break up. 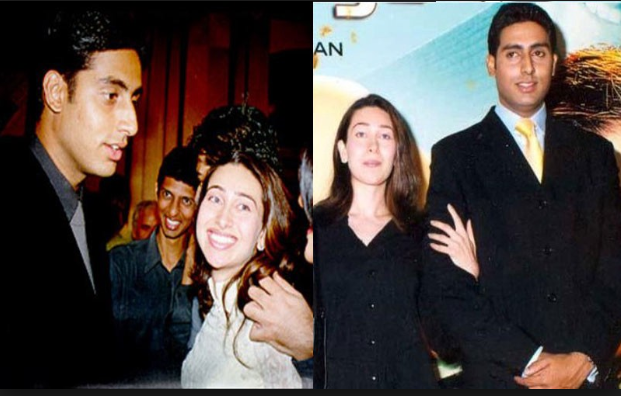 The two most popular families of Bollywood, the Bachchans and the Kapoors could have been related had Abhishek Bachchan and Karisma Kapoor married. The two were dating for a really long time and were childhood friends but there families’ inhibitions seemed to be a big reason of their fall out. Abhishek went on to marry Aishwarya Rai and Karisma married businessman Sanjay Kapur whom she divorced few years after their marriage. Salman Khan has been the most eligible bachelor in B-town since many years now but before that he has had quite a dating history. 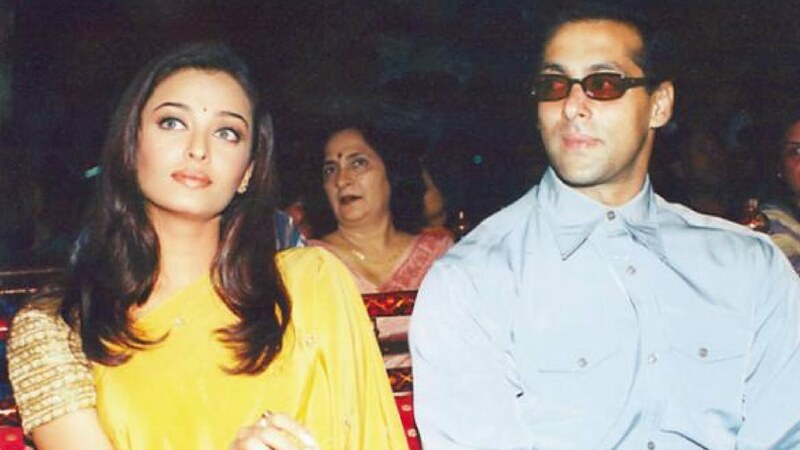 Among many relationships, the most serious one was with Aishwarya Rai. Pretty bad fall out; his arrogance pushed Aishwarya away and the two have since tried to keep their safe distance. 9 year long relationship, sizzling chemistry on and off-screen, hottest looking couple, everything fizzled out. The fans thought them to be a match made in heaven but the couple had completely different plans. Their breakup was a major shock to their fans. Insecurity and misunderstanding is stated to be reason behind their bad breakup. Well, now both of them are happily married. Madhubala’s love life has been a tragic one. And a major part of it is Dilip Kumar. 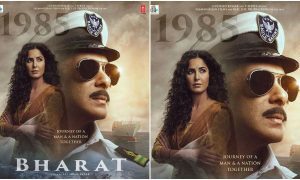 Both the superstars felt a connection when they were shooting for a classic film, Tarana. 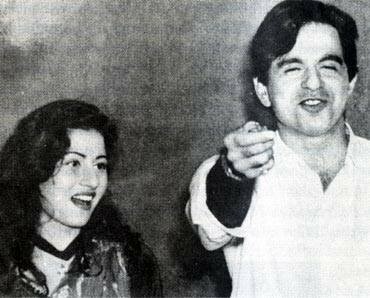 The two inspite of being in love drifted apart because Madhubala was put on a crossroad by Dilip Kumar who had asked her to choose between him and her father. Madhubala chose her family and that was it. Dilip Kumar went on to marry Saira Banu and Madhubala married Kishore Kumar. Shahid Kapoor and Kareena Kapoor are among very few stars who publically announced their love. They did, never shied away from the media and were known to be madly in love with each other. There age difference was something that they had proudly accepted as Kareena is elder than Shahid. 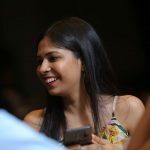 Their movie, Milenge Milenge brought the two of them together but due to some factors it couldn’t work out between the two. Kareena married Saif and Shahid married Mira Rajput. They try and not bump into each other even today. Though we know Akshay Kumar and Twinkle Khanna as the perfect couple today, Akshay Kumar was with Raveena Tandon before that. The Cupid struck them on the sets of Mohra. Remember Tip Tip Barsa Paani? It is more than just good acting, true feelings there! In fact, the two had gotten engaged but didn’t get married for reasons best known to them. Ranveer Singh, the energy ball of Bollywood debuted with Anushka Sharma with a Yash Raj film, Band Baaja Baaraat and went on to do his second film, Ladies Vs Ricky Bahl with the same actress. Both fell in love and had a scorching chemistry but it didn’t last for long. Ranveer’s growing closeness with Sonakshi Sinha wasn’t very much appreciated by Anushka and she then called the relationship off. Ranvir is now deeply in love with Deepika Padukone and Anushka married ace cricketer, Virat Kohli last year. 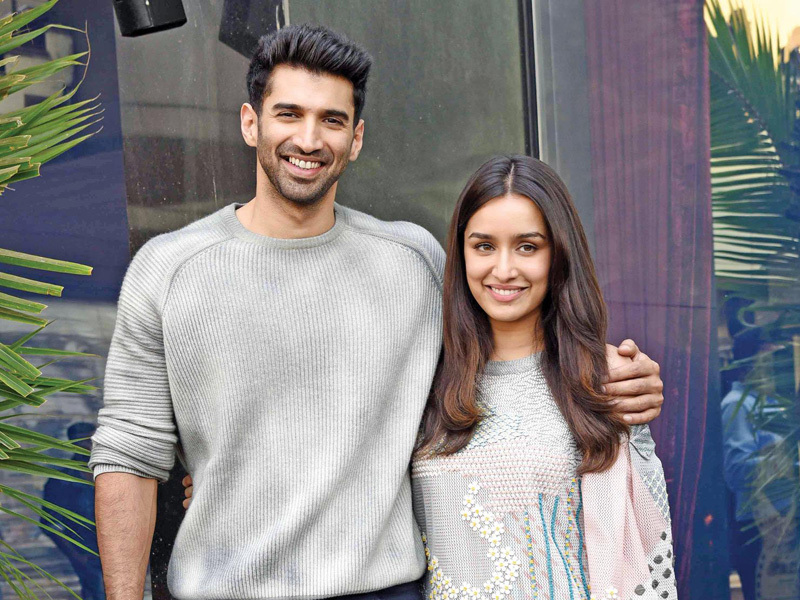 The Aashiqui couple of today’s generation became an overnight rage among fans because of their amazing chemistry on-screen in Aashiqui 2. Both of them had done movies before but it was this movie that gave them recognition individually and as a couple. They fell in love with each other while shooting for the film and dated for quite long post that. Shraddha’s family were not very happy with their relationship and it is known to be a major reason for their break up. 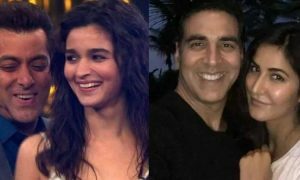 But the two remain to be good friends today and also did OK Jaanu together in 2017. The Khalnayak and Saajan co-stars Sanjay Dutt and Madhuri Dixit were rumoured to be dating back in the 90s. The two had grown closer to each other while working together on films but never publically admitted to have everything dated. Theirs was a secret affair which did not culminate into marriage. Sanjay Dutt’s drugs are known to be the reason behind their break up. He does seem to have a soft corner for Madhuri Dixit even today. Sanjay Dutt is now married to Manyata Dutt and Madhuri Dixit is married to Dr. Shriram Nene.